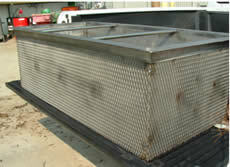 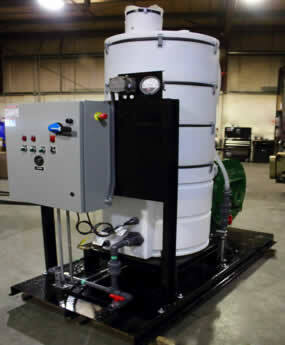 Industrial Washing, Oil Recycling, Wastewater Systems by JDI,INC. 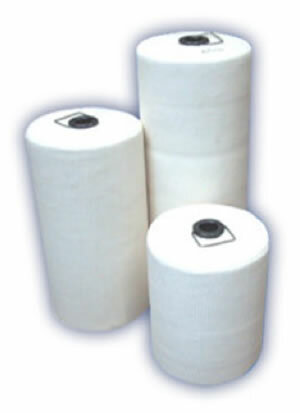 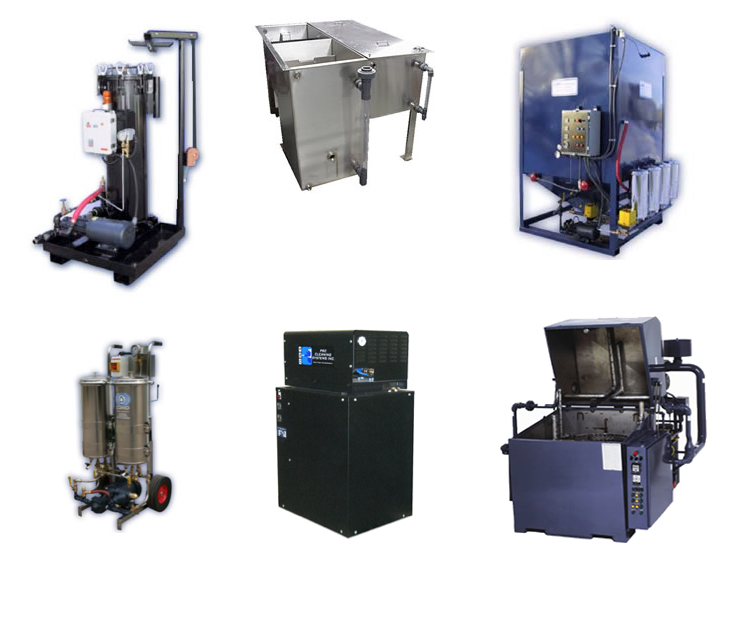 Let us help you find economic filtration and recycling solutions. 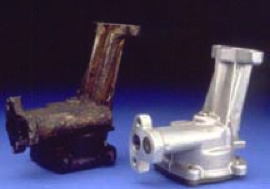 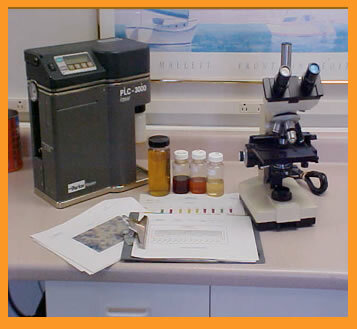 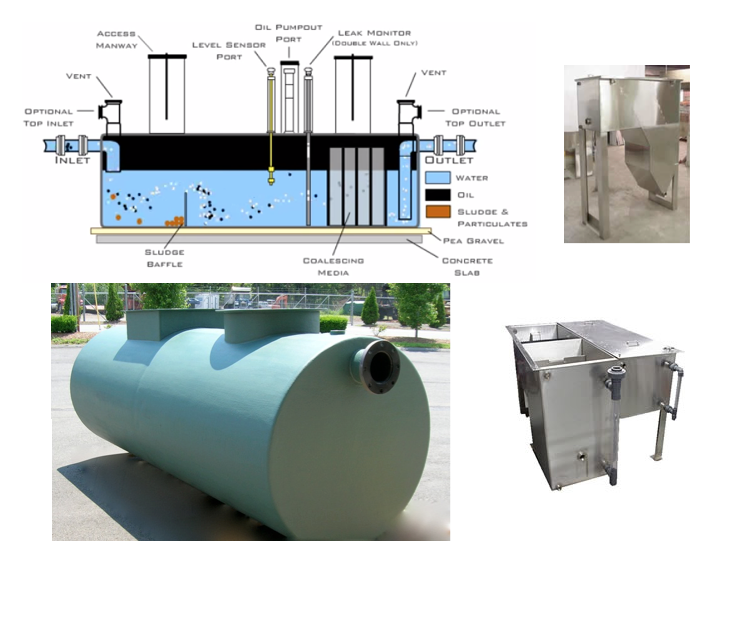 Our systems will remove essentially all free and dispersed non-emulsified oil droplets in the waste stream. 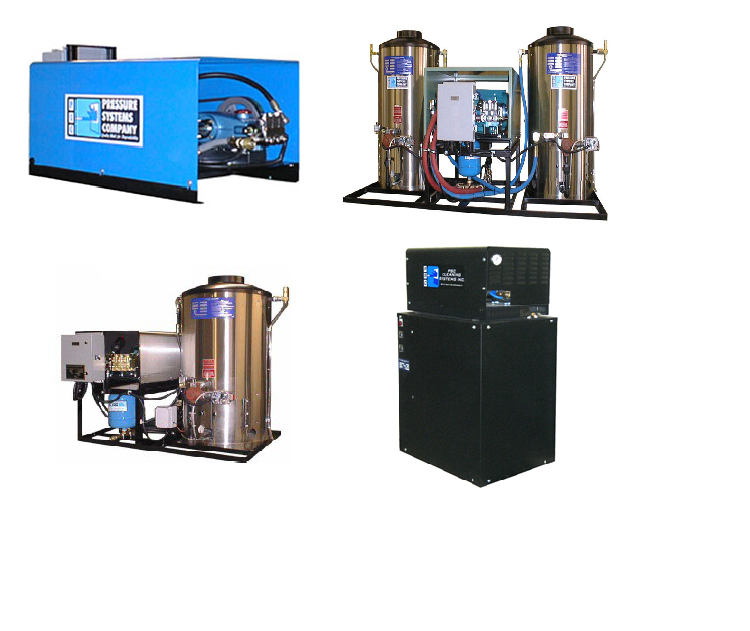 Our turn-key wash bay water recycling systems are specially designed for washing heavy equipment and commercial vehicles. 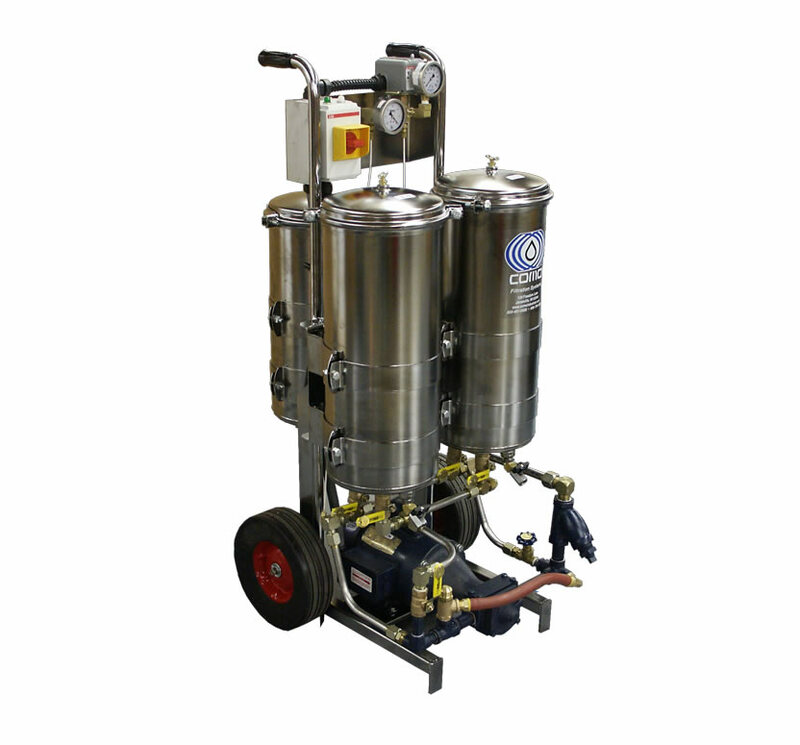 Review our high pressure pumping and washing systems for use in commercial and industrial cleaning applications. 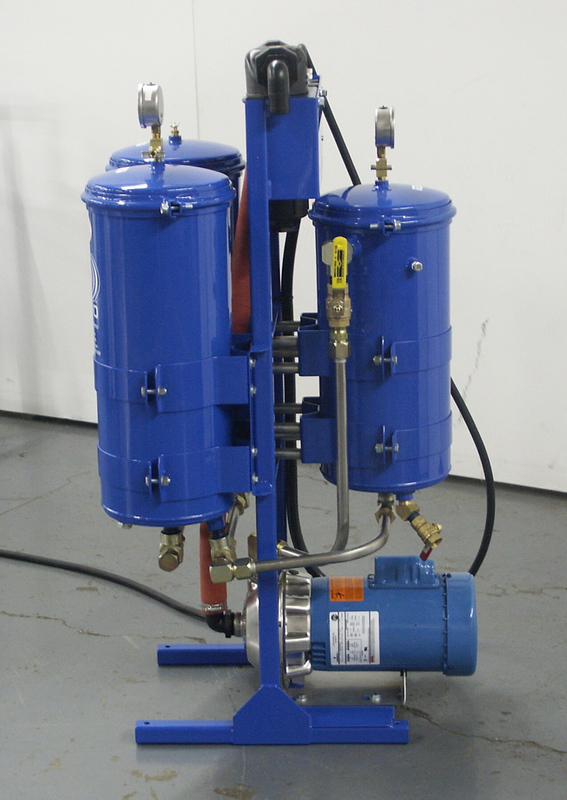 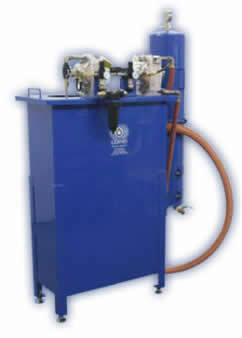 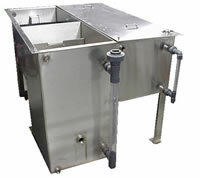 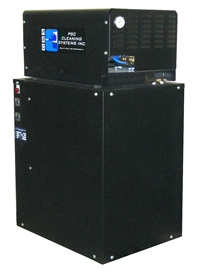 Our Oil Flush Carts are designed to prolong the life of high viscosity industrial test oils and liquids. 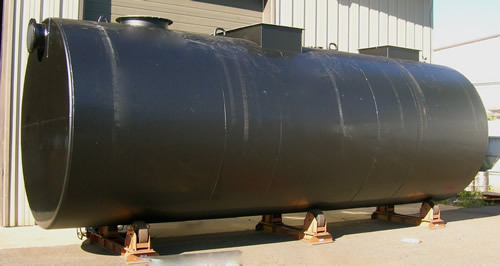 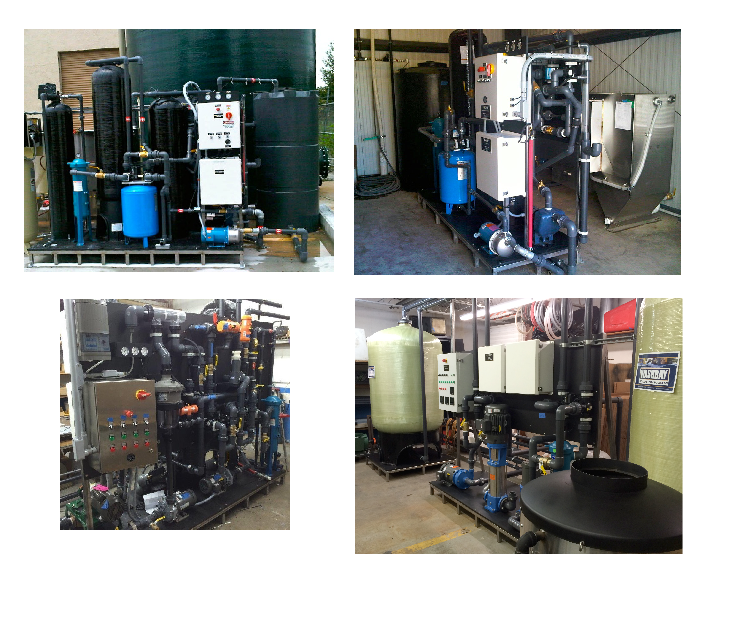 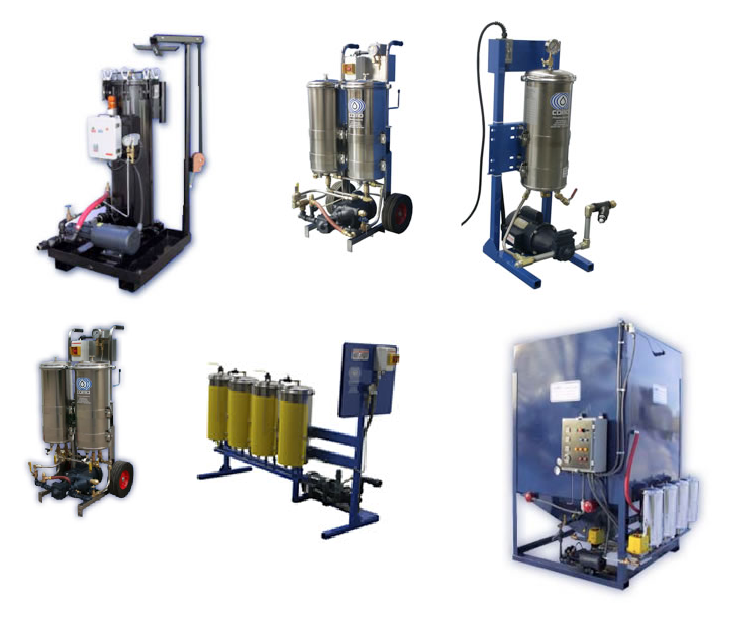 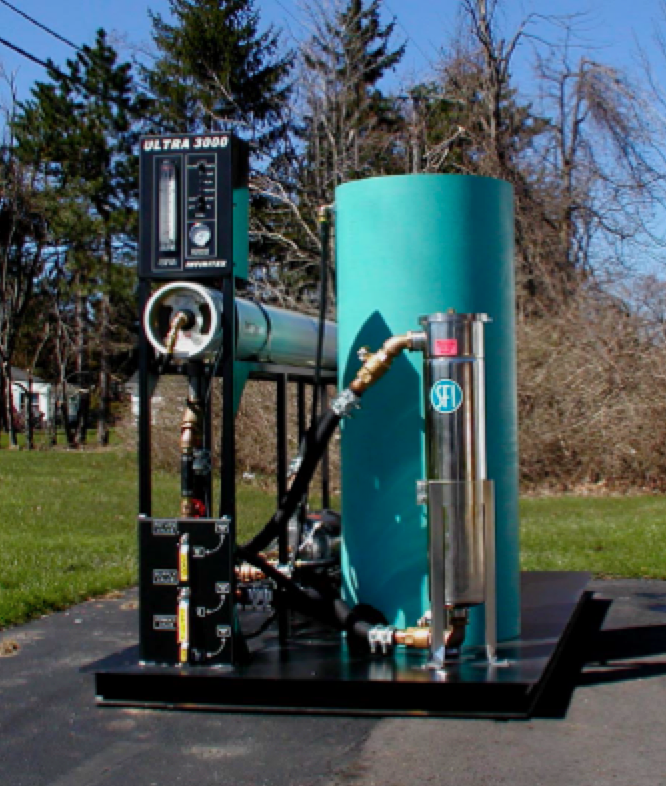 Review our feature product list of oil water separators and industrial washing systems. 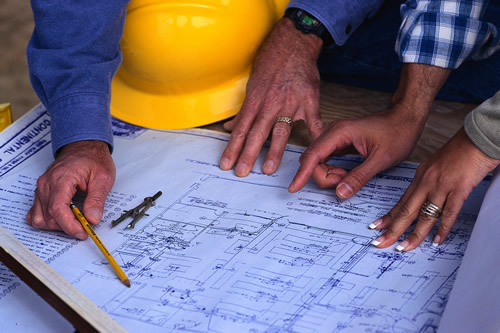 JDI Inc. is unique in that we provide environmental coordination and service before, during, and after system installation. 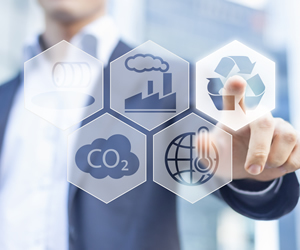 You get a complete, environmentally-compliant package - that works!